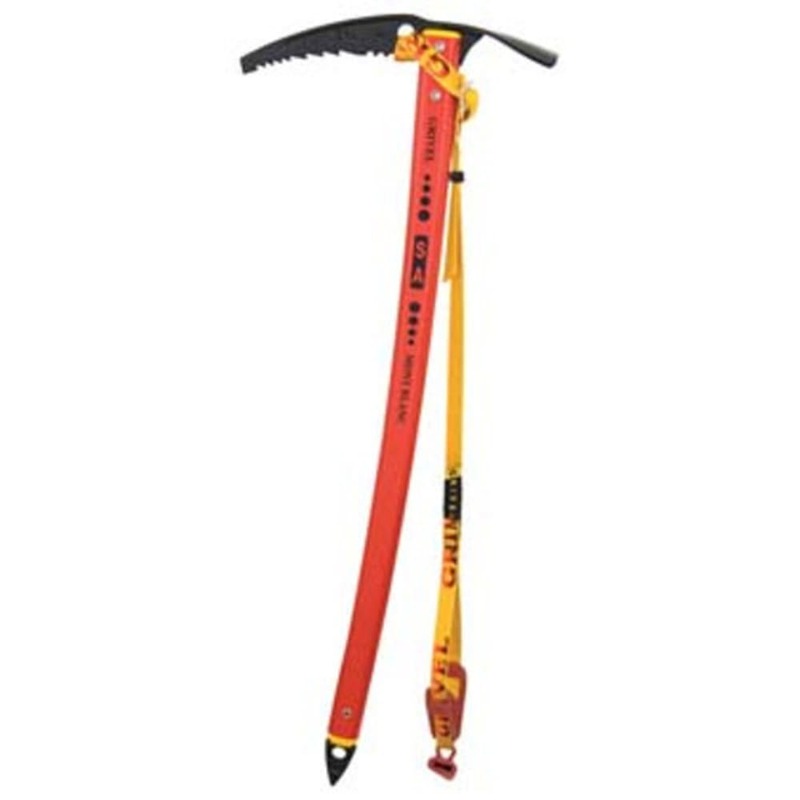 For trekking and snow climbs, add this self-arrest axe to your group of tools. For strength, Grivel drop-forged the body and pick in a single piece, while the carbon-steel head includes an inclined pick with teeth along half its length. This product will be shipped directly from Grivel and will leave their warehouse in 2-3 business days. Eligible for UPS ground shipping only.